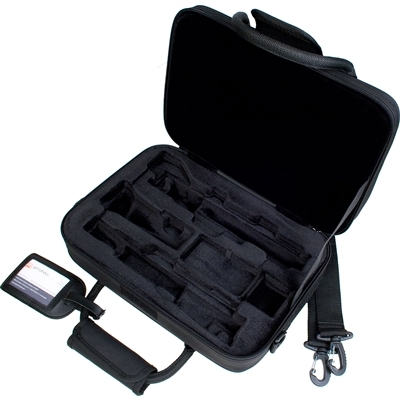 Protec’s Micro Zip Cases feature a micro sized profile that allow you to slip into a bag. They are made of a light ABS scratch resistant shell that protects against shock and impact, lined with super soft velvet lining, and offer great fit and protection for your valued instrument. 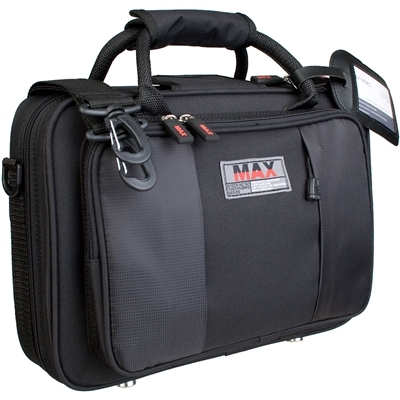 The MAX Oboe Case offers lightweight protection and a simple, yet stylish look at an exceptional value. 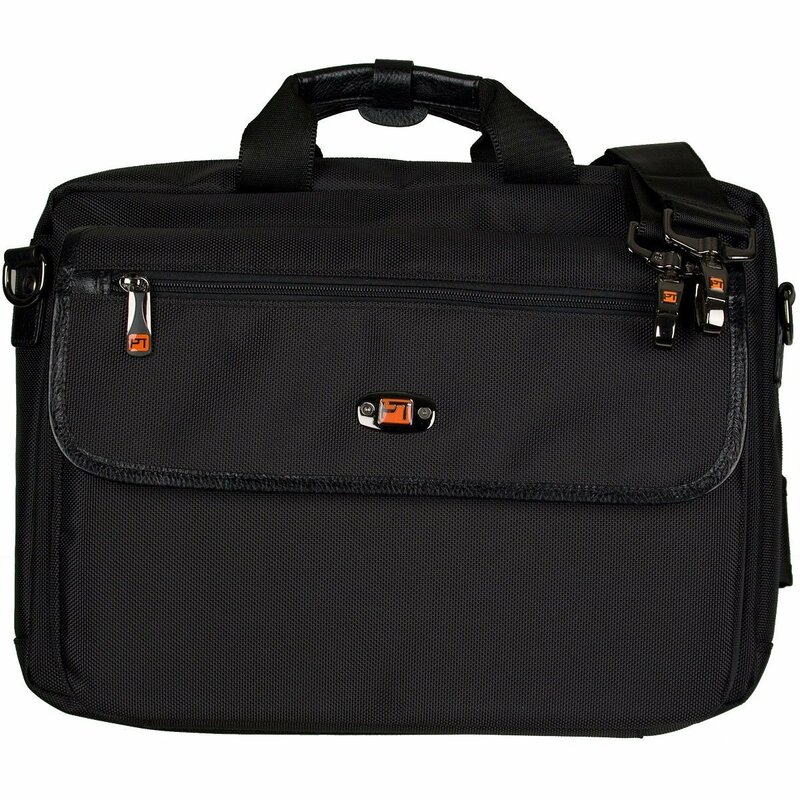 The case features a tough nylon exterior, roomy exterior pocket, soft plush lining, shoulder strap, and ID tag. 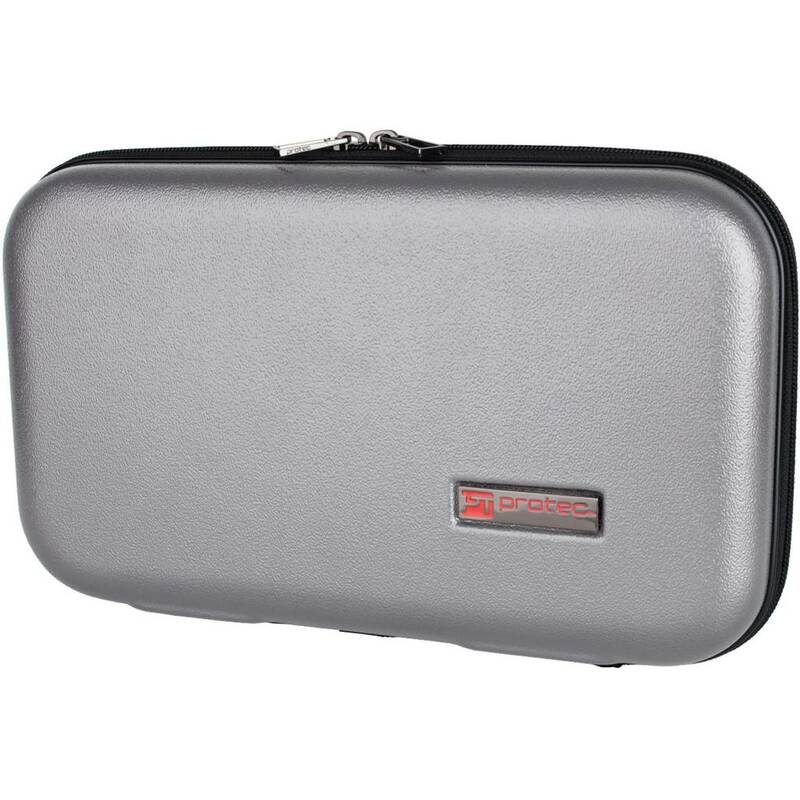 The Oboe PRO PAC features a uniquely stylish molded interior and provides unparalleled protection and convenience. 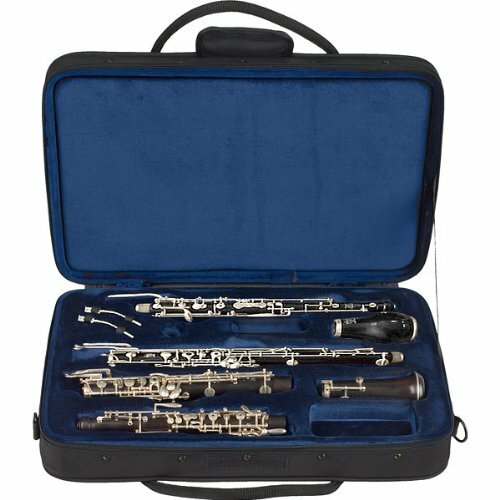 Student Oboes through Full Conservatory models will feel at home in the Oboe PRO PAC. A perfect case for a professional player! 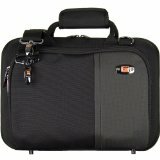 Each case features a lightweight frame with weather resistant exterior. 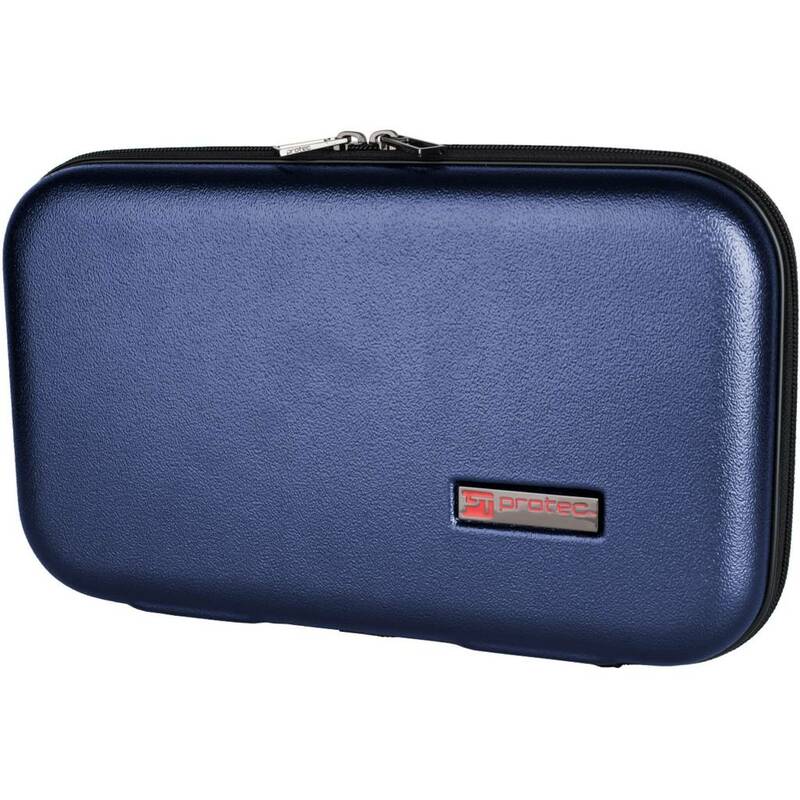 The molded interior is lined with plush blue velvoa that is soft and protects your instruments from scratches and abrasions. 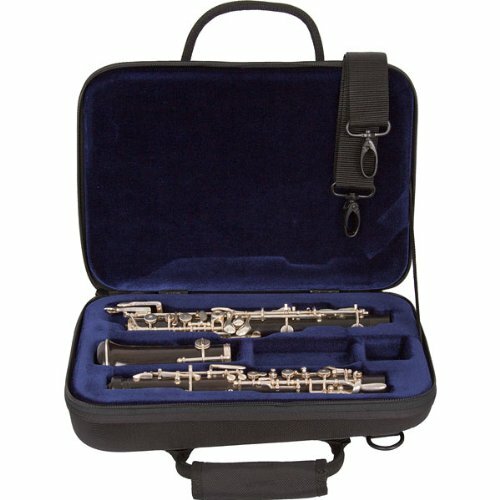 There is also room for small accessories such as a reed case, cork grease, bocals and more! 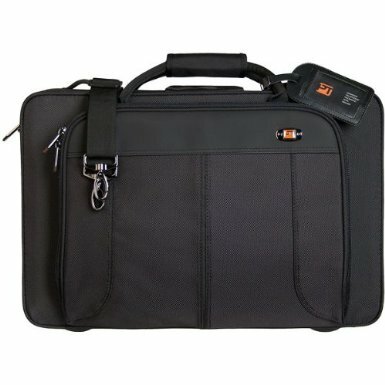 Protec’s Lux PRO PAC Case line offers the protection of a case with the convenience of a messenger bag. 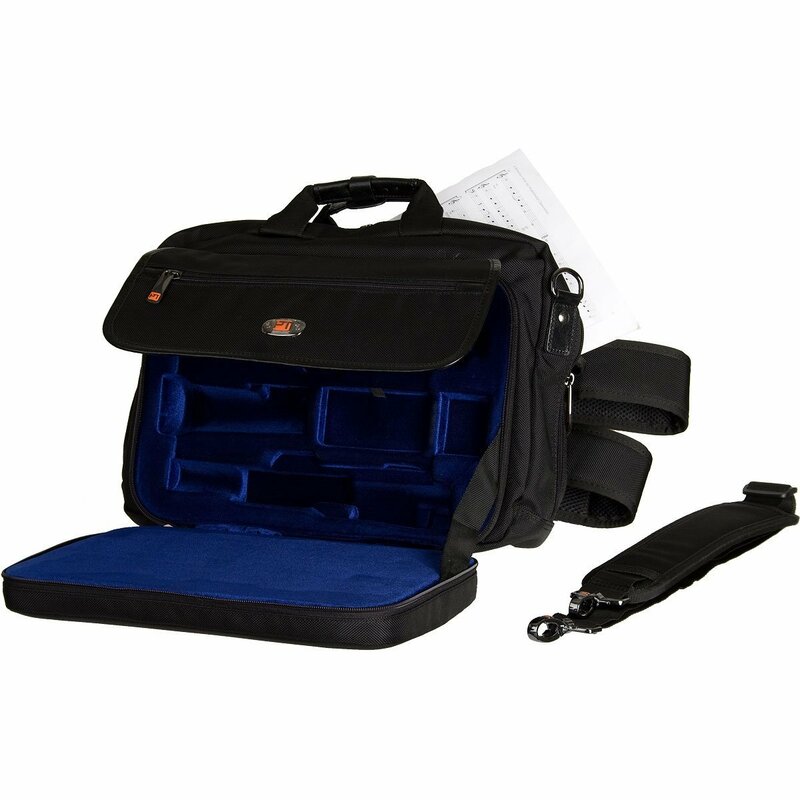 Each Lux PRO PAC features a lightweight shock absorbent shell to protect the instrument, a zippered messenger section with a built-in organizer, tuck-away padded backpack straps, water resistant 1680 padded ballistic nylon exterior, and a removable shoulder strap.